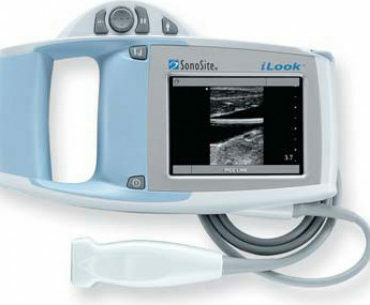 MedCorp has a full line of Sonosite ultrasound machine equipment. 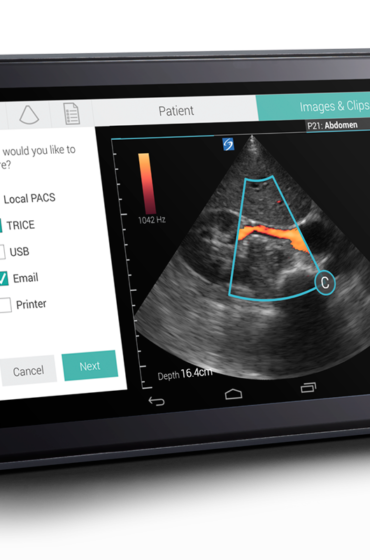 Sonosite specializes in portable and hand-held ultrasound machines and has been an established authority in the ultrasound industry since the late 1990s. 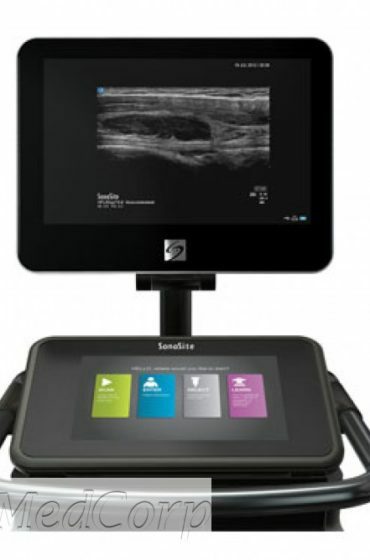 Despite the small size of the Sonosite ultrasounds, they have the power to compete with the full-size machines. 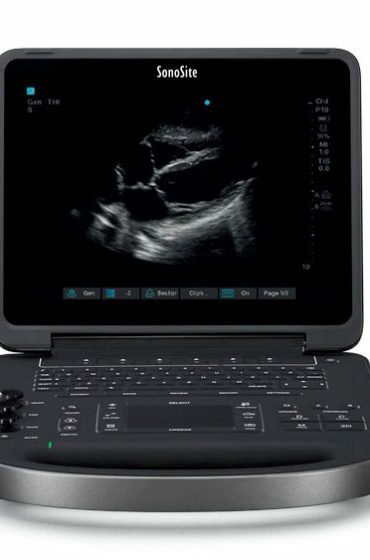 Each product in the Sonosite ultrasound machine line have a broad range of applications and features including, a lightweight body (some weighing less than eight pounds), superior battery life and durability. 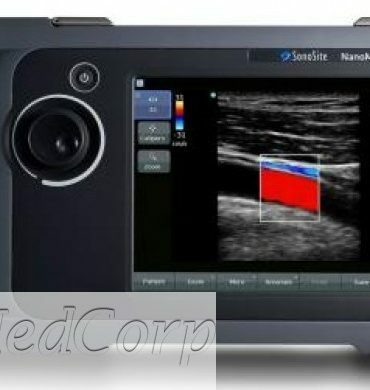 Used Sonosite ultrasound machines from MedCorp provide the same great features you’d expect in a new model, but at the lowest Sonosite ultrasound price in market, making it suitable for budget-conscious offices. MedCorp follows a strict 24-step refurbishment process. Each part of the refurbished Sonosite ultrasound for sale is cleaned, repaired/replaced (if necessary) and tested to be operating at the original equipment manufacturer’s specifications. 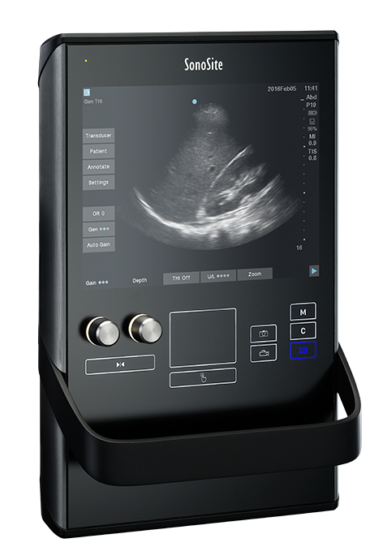 MedCorp is committed to providing customers with the industry’s elite products, including Sonosite ultrasound equipment. We are also committed to providing an easy and seamless experience. Our staff provides superior product knowledge and customer service from sales to support. 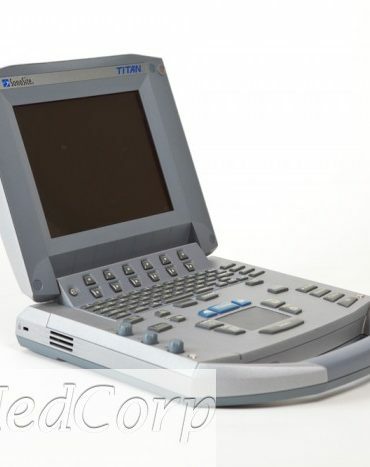 If you’re looking for refurbished Sonosite ultrasounds for sale, the MedCorp experience is unmatched. 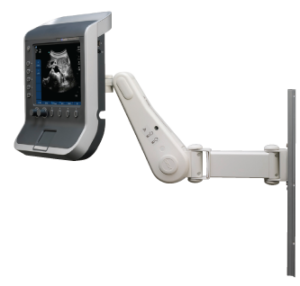 For more information on the low Sonosite ultrasound price, contact our specialist today and request a quote.